A core value of the Genie culture is the Brand’s absolute commitment to provide industry leading technology to meet customer's needs. A quick appraisal of Genie product development confirms that there is ample evidence to back this commitment to innovation. In 2003/04 Genie released its GS™-4390 and GS™-5390 rough terrain big deck scissors, the highest scissor lifts in the Australian market and a veritable industry defining product. Then in 2006/07 we unveiled the Z™-135, the tallest articulated boom lift in the industry. Through the global downturn, Genie continued with an expansive research and development program, maintaining a workforce of engineers and designers working on new equipment and product improvements. The focus for Genie continues to be innovative, industry leading technology. 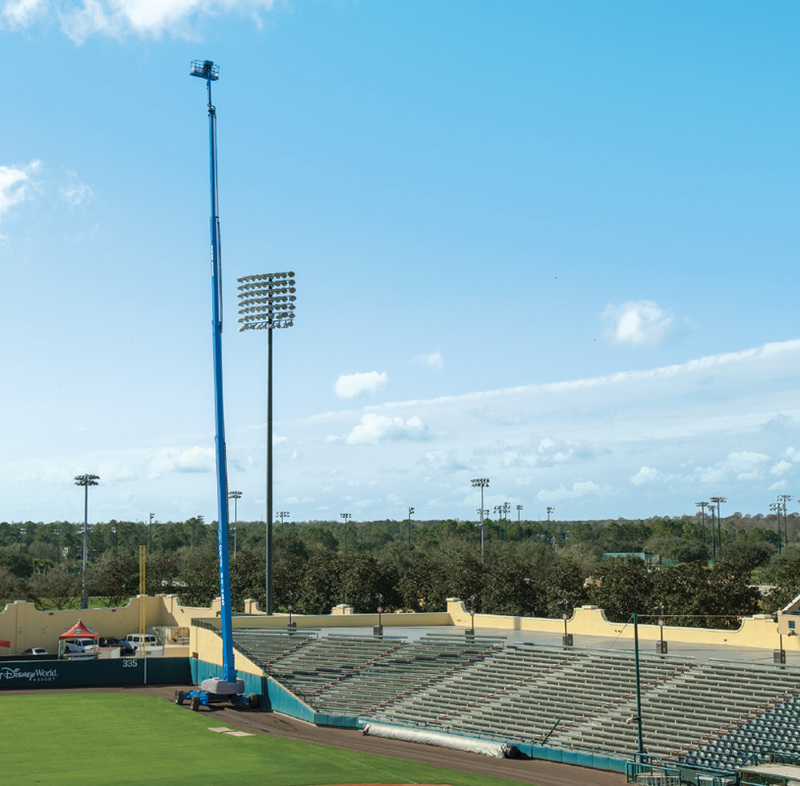 This year was again a landmark year given that the world’s tallest self-propelled boom lift, the Genie SX-180, was released at the bauma trade convention in Germany. We also released the redesigned ZX™-135 articulated boom lift. These products share the Genie X-Chassis™ system, the next generation chassis for self-propelled super boom lifts. “The Genie SX-180 is exceptionally significant,” said Brad Lawrence, General Manager of Terex AWP Australia. Based on the success of the Genie X-Chassis, Brad Lawrence confidently points to more developments to follow.